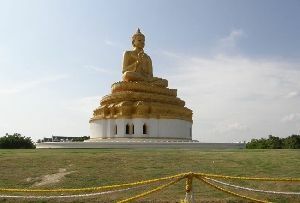 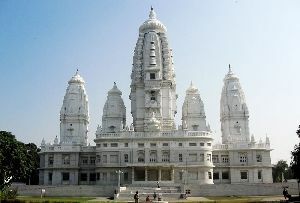 Situated 67 kms north of Delhi, Meerut is believed to have been founded by Maya, the father of Mandodari. 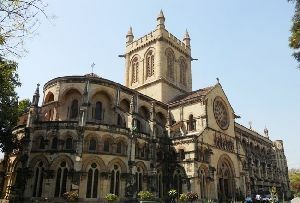 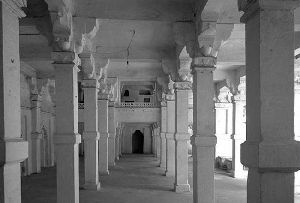 Its ancient name was Mayarastra. 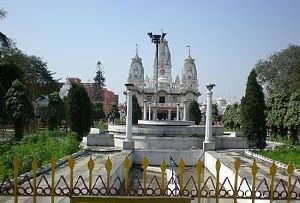 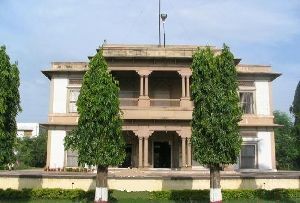 Lying at the connection of several roads and rail lines, Meerut is a trade centre for agricultural products and has a substantial amount of industry, including manufacturing, smelting, handicrafts, and the milling of sugar, cotton, flour, and oilseeds. 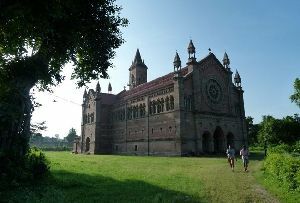 The early revolution of mutiny of 1857 broke out here. 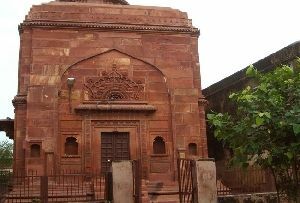 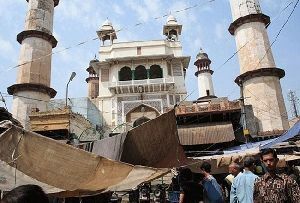 The Suraj Kund is the most fascinating Hindu temple in Meerut and there is a Moghul mausoleum here - the Shahpir. 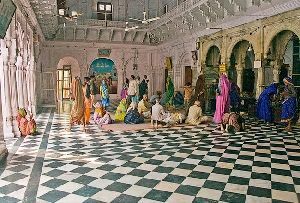 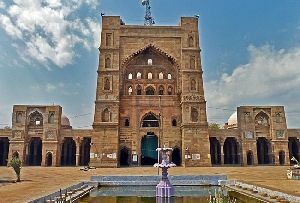 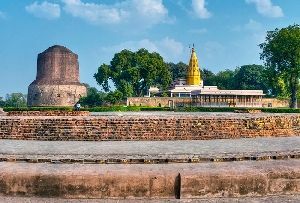 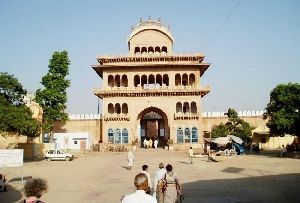 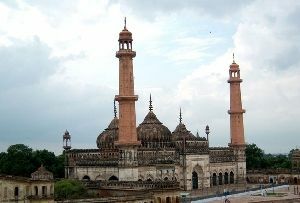 Suraj-Kund Temple in Meerut and the Mausoleum of the Pir Sahib at Old Sahipur Gate are the places which are worth seeing during your tours to Meerut. 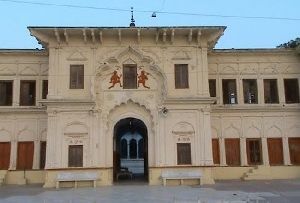 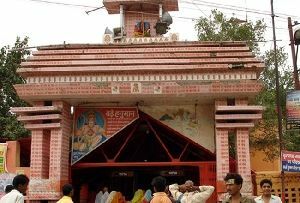 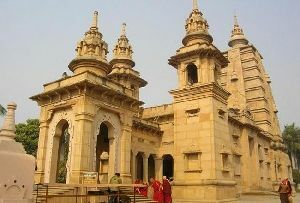 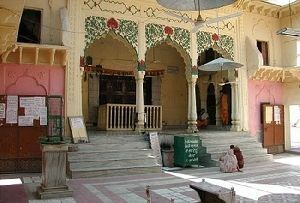 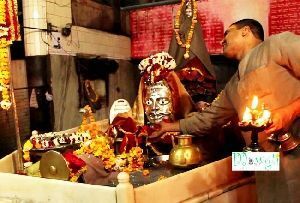 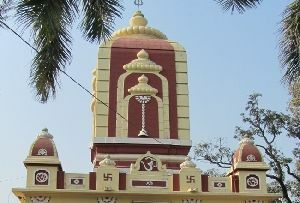 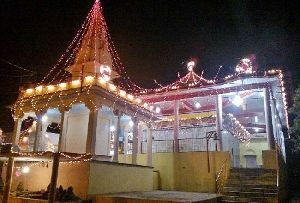 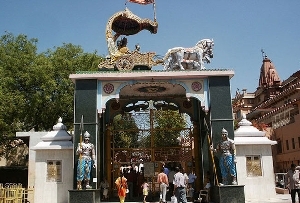 Suraj Khund temple in Meerut was built by a rich businessman Lawar Jahawar Lal in 1714. 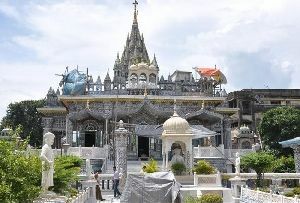 This was filled up by water of Abu Nala earlier. 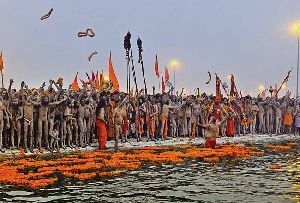 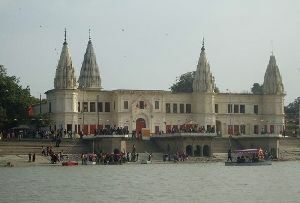 Later it was filled by Ganga Canal. 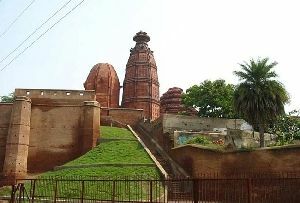 There are several temples around the Suraj Kund. 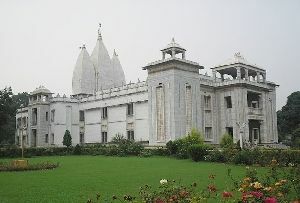 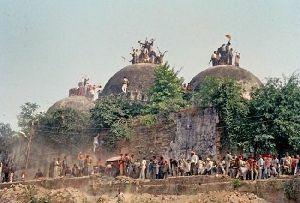 One of them is well-known Baba Manohar Nath temple. 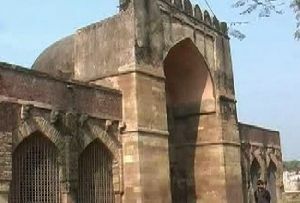 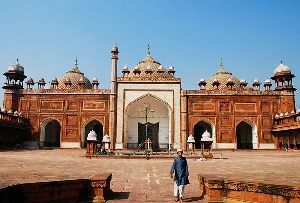 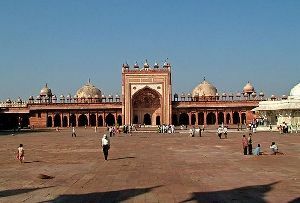 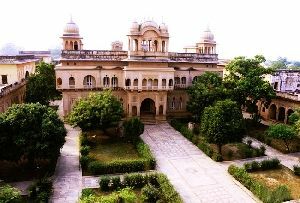 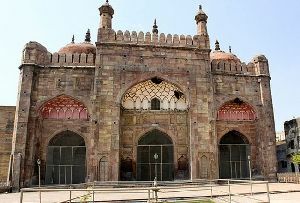 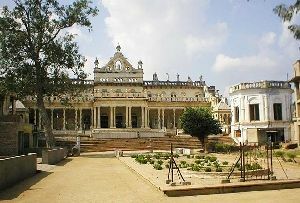 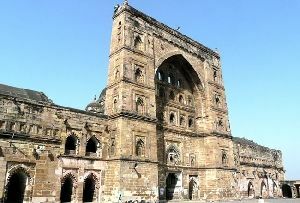 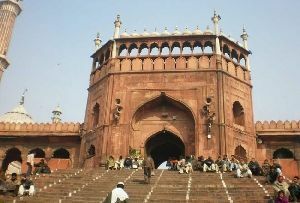 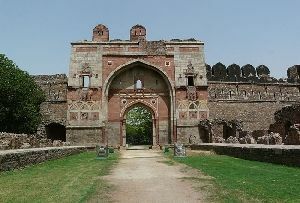 It was said that it was built during the period of Shahjahan. 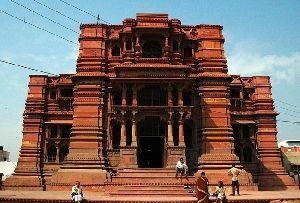 Suraj Khund Temple in Meerut boasts of impressive architecture although the earlier grandeur has been destroyed in the ravages of time. 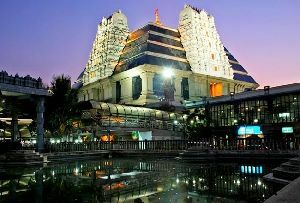 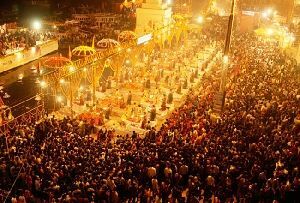 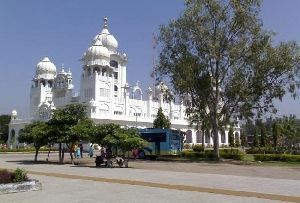 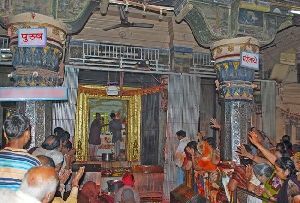 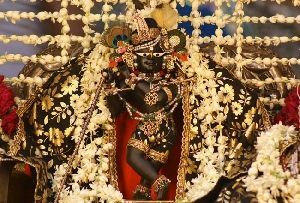 Even today during auspicious occasions the temple is visited by hundreds of devotees. 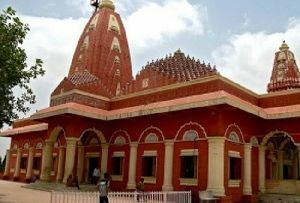 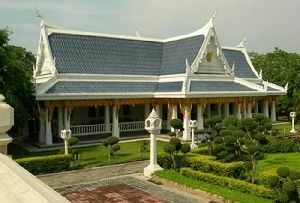 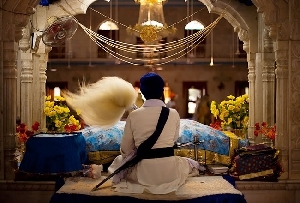 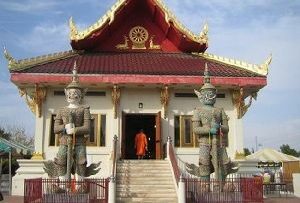 It is believed that wishes are fulfilled in this temple. 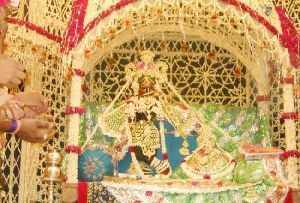 The devotees offer sweet, light incense sticks, and garland the idol. 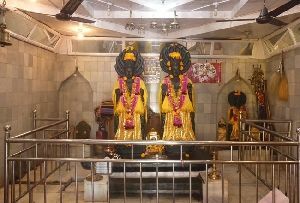 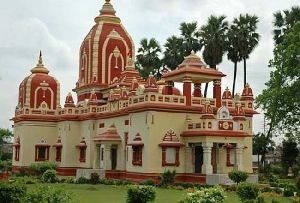 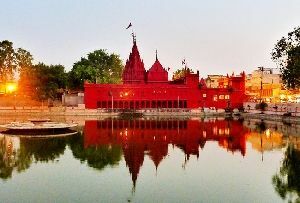 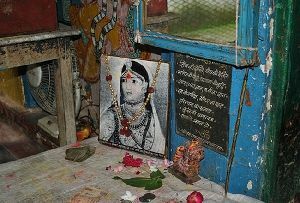 You can visit the Baba Manohar Nath temple and Mansa Devi temple and many other small temples which are within the Suraj Khund temple. 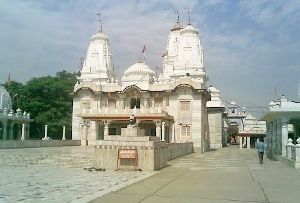 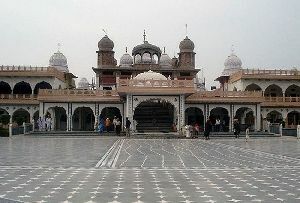 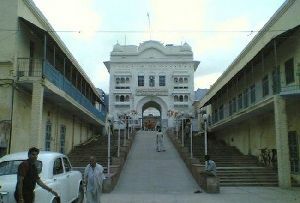 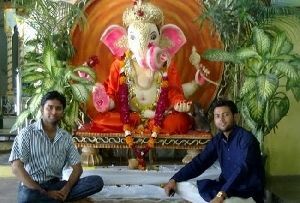 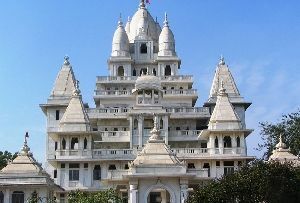 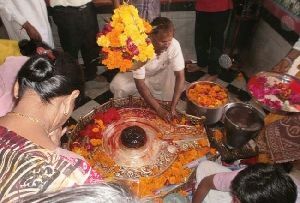 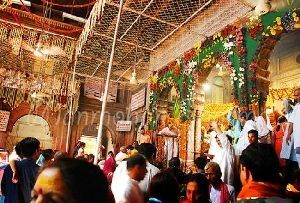 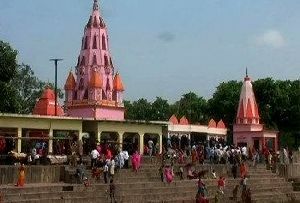 Meerut Suraj Khund Temple draws lots of tourists and local visit this temple complex very frequently. 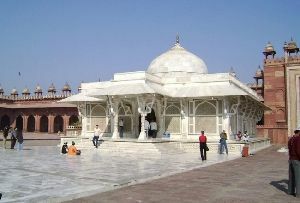 You can pray peacefully here and sit for a long time.